We lounged on the beach, ate good food, and drove to downtown Pentwater for fireworks on the beach. I took pictures of cute cottages, bicycles, shops, sailboats...and we bought things like our favorite cherry bbq sauce, pizza & grinders, and sno kones. Now we're home, tired, and so ready to go back. Aw! Looks like you guys had a great time! Wish we were there! I love these photo. Looks like a fantastic weekend! I used to spend quite a bit of time in Michigan (my boyfriend went to school in Flint and did a few work terms in Detroit during university) so I have fond memories. One of my best friends lives in Detroit (or a city next to it) and has a family cottage by the lake too. Your post reminded me of the time when I visited her "up north" (that's how she calls her cottage). Looks beautiful! Alli this looks like such an amazing time and you are so adorable!! I love the picture play-by-play and have decided to live summer vicariously through your pictures (and any others I can find) seeing as the season refuses to show up in SoCal. We are just down.right.freezing!! so wishing I could be in the States for the fourth one year!! Beautiful photos! Sounds like a wonderful 4th of July weekend. :) I spent it at my grandma's lake house...so nice to have a lake around. Enjoy the day. Following your blog. Do follow mine! haha i wish you had Alli...i've never really had a desire to visit michigan (although i'm sure people feel the same way about my ohio), but those commercials always make me want to visit! 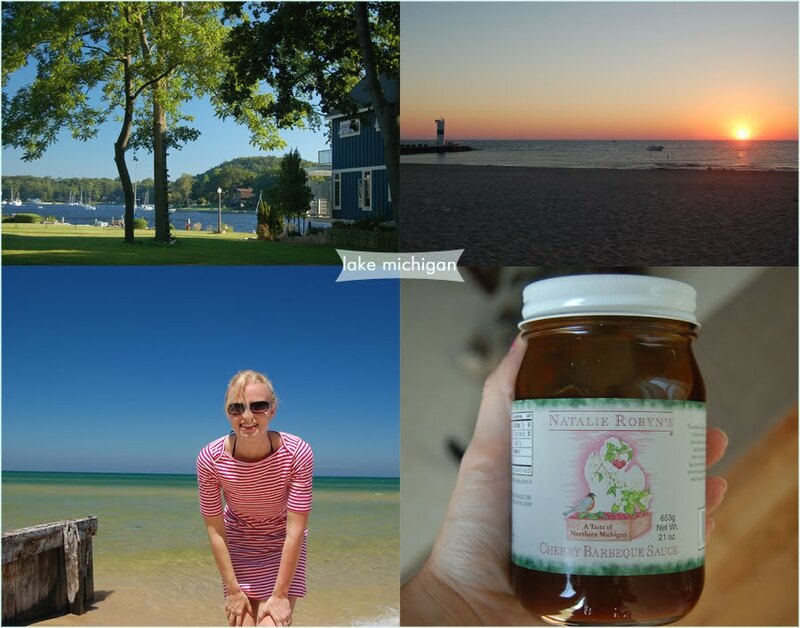 still want to do a road trip along lake michigan + lake huron! 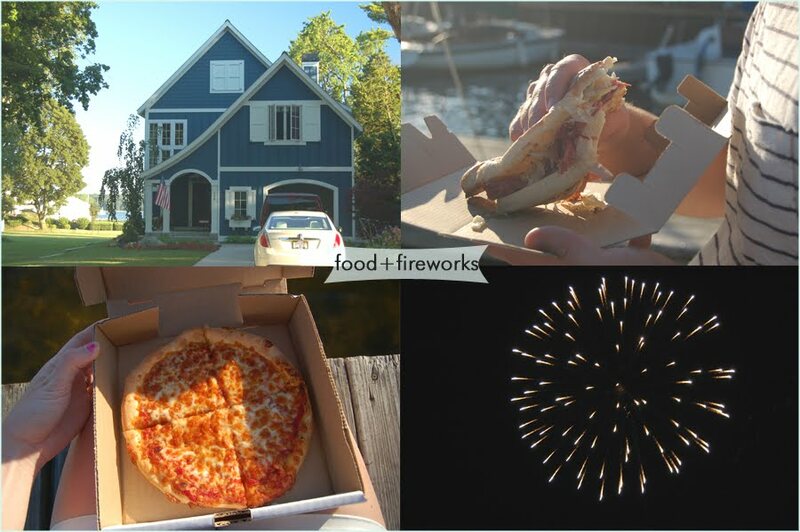 Looks like a really wonderful weekend Alli and perfect 4th celebrations! Must add this to my list of places to visit if I ever make a trip to USA! Lovely photos, you really had a great time as far as I can tell :) I love it that 4th is such a major holiday for all of you guys, everyone is celebrating! We are off of Lake MI right now too in Milwauke:) SOOO beautiful!! looks like a great weekend - weather was perfect for spending time out on/near the water.